Product prices and availability are accurate as of 2019-03-25 08:48:11 EDT and are subject to change. Any price and availability information displayed on http://www.amazon.com/ at the time of purchase will apply to the purchase of this product. 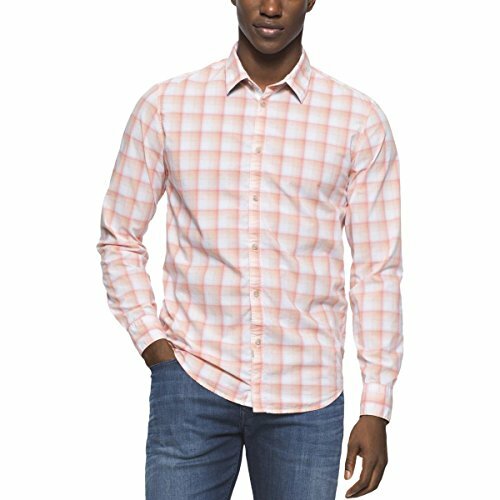 A stylish long sleeve button down shirt featuring a seamed back yoke, in spring check.